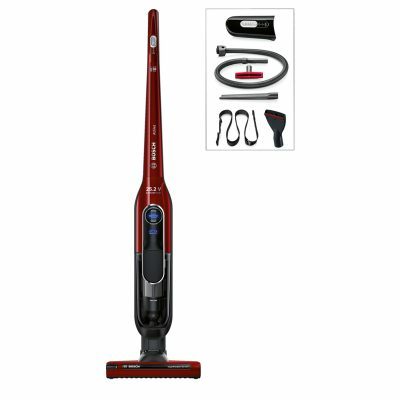 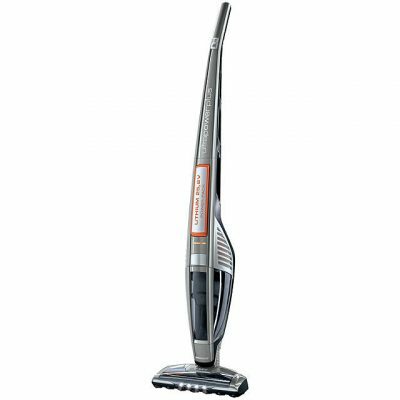 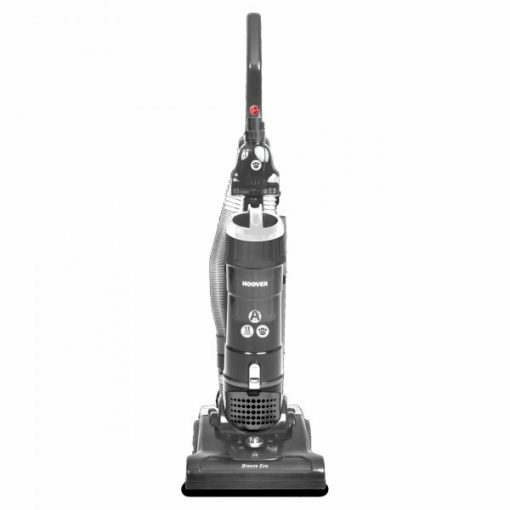 Hoover BO02IC Breeze Evo Pets is an easy to use vacuum with an A+ energy rating. Features include a large 3 litre capacity and a mini turbo brush to help loosen stubborn pet hairs from your carpets or upholstery. 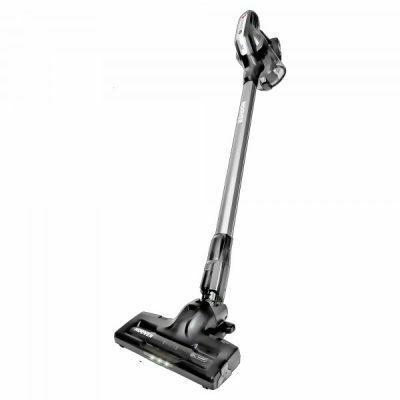 The 4.5m stretch hose is long enough to clean a full 13-step staircase, without having to balance the cleaner halfway up the stairs.